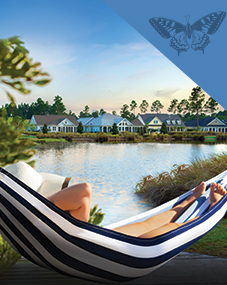 The Wilmington and Leland area offers everything you would want in a coastal area residence! 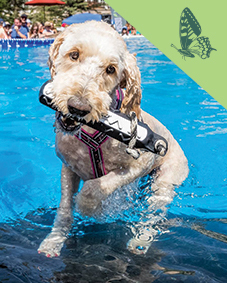 As Brunswick Forest homeowner, you get close proximity to area beaches, nightlife, arts and culture, history and so much more. 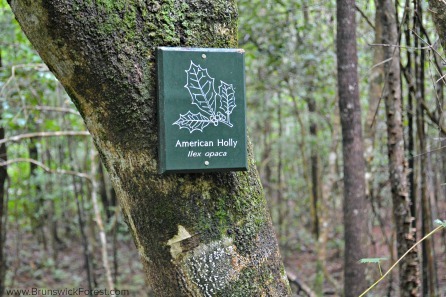 The area is also well-known for some of its boardwalks including the Riverwalk in downtown Wilmington, the Carolina Beach boardwalk and Brunswick Forest’s own boardwalk through the community’s large natural area. The Riverwalk at downtown Wilmington is one of the city’s most-utilized pathways. 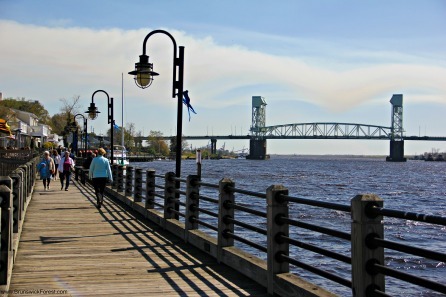 This gorgeous boardwalk borders the Cape Fear River and offers a majestic view of the Battleship North Carolina and the city’s historic buildings. Carolina Beach, North Carolina has had some form of its iconic boardwalk since 1887 when the quiet beach town opened as a resort with a pavilion and hotel. Since then, the boardwalk has experienced a number of revivals, including its recent expansion. The town’s all-new 750-foot long wooden boardwalk features 16-foot wide walkways, ADA-approved beach accesses, swings, benches and foot baths. 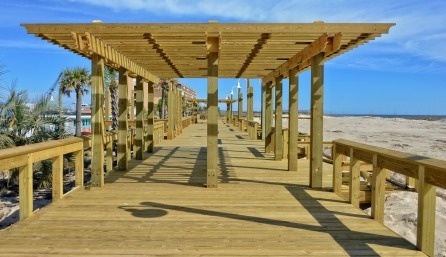 The addition of this new wooden boardwalk coincides with major facilities improvements to the town’s Boardwalk District and the construction of a brand new Hampton Inn hotel. 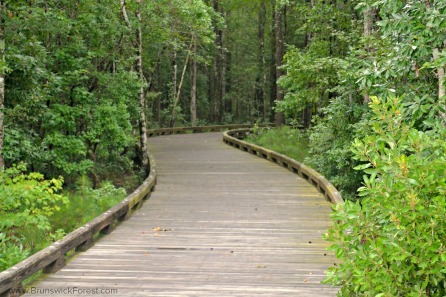 Brunswick Forest offers more than 100 miles of walking, biking and nature trails including the unique boardwalk which meanders through the community’s central natural area. 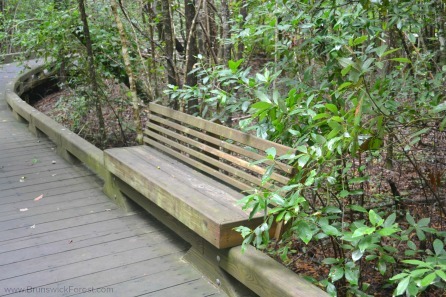 Included in the boardwalk area is an outdoor classroom, built-in benches for prime viewing of nature and signs that indicate the species trees that grow naturally in the area.